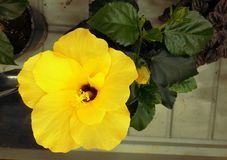 Yellow Hibiscus Flower. 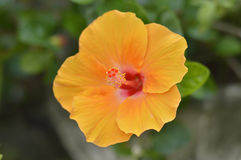 Leaves, peaceful. 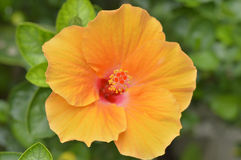 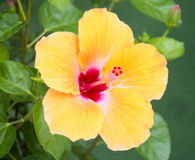 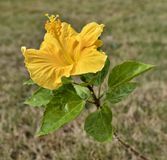 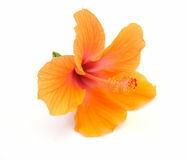 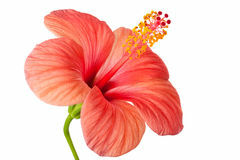 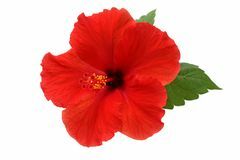 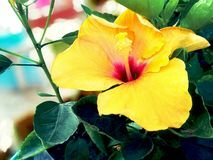 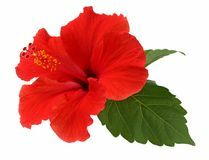 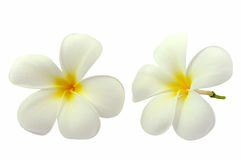 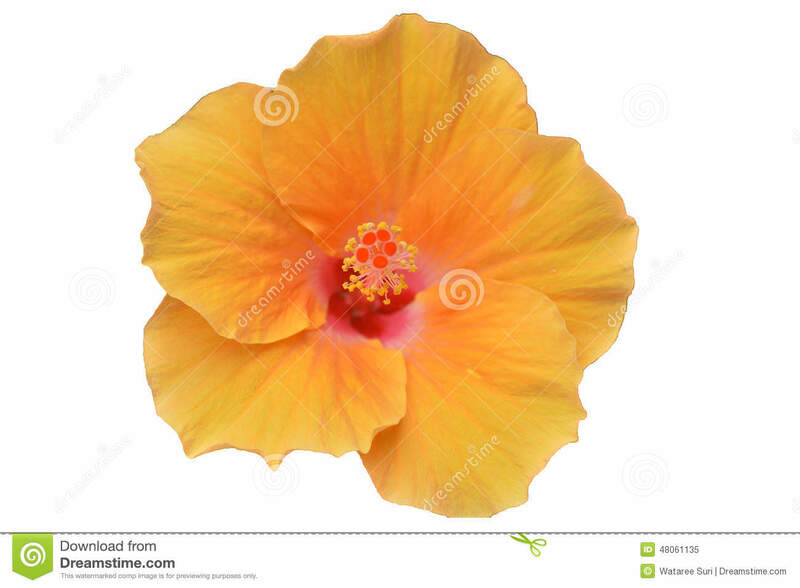 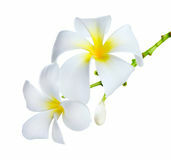 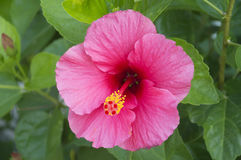 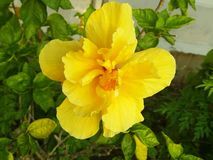 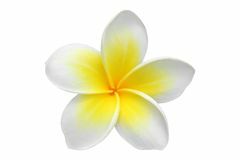 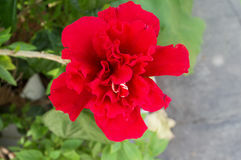 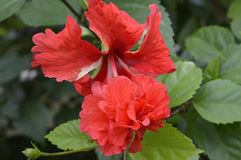 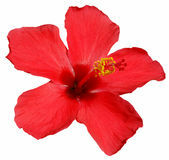 Yellow Hibiscus Flower with nature background to create a beautiful.